The 10th generation CIVIC was released in 2015. The CIVIC has gained one of the best reputations in the industry. 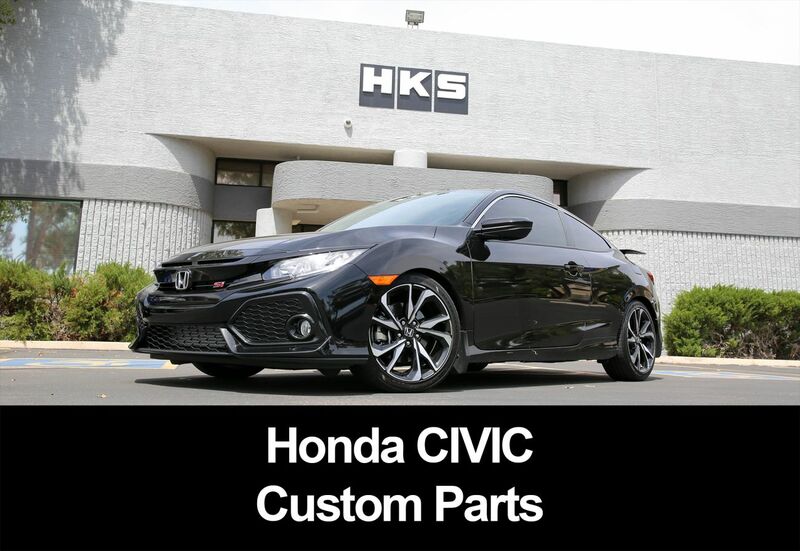 HKS is always developing parts for it.